Classes resume today for Natomas Charter School and on Wednesday at Westlake Charter School and the Natomas Unified School District’s traditional school campuses. The Natomas Unified school board recently revised the 2015-16 academic calendar for its traditional campuses and dependent charter school Leroy Greene Academy. The calendar is available online here. 2015-16 academic schedules for independent charter schools located within the Natomas Unified district vary by site. 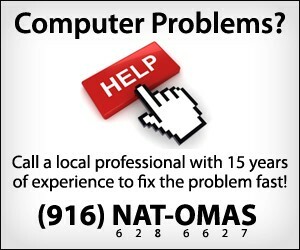 Natomas Pacific Pathways Prep middle and high school programs, for example, resumed classes last week. Twin Rivers Unified School District schools are scheduled to start classes later this month on Thursday, Aug. 20. The calendar for Smythe Academy, Hazel Strauch, Garden Valley and Regency Park elementary schools, as well as Rio Tierra Jr. High – all located within Natomas – can be found online here.